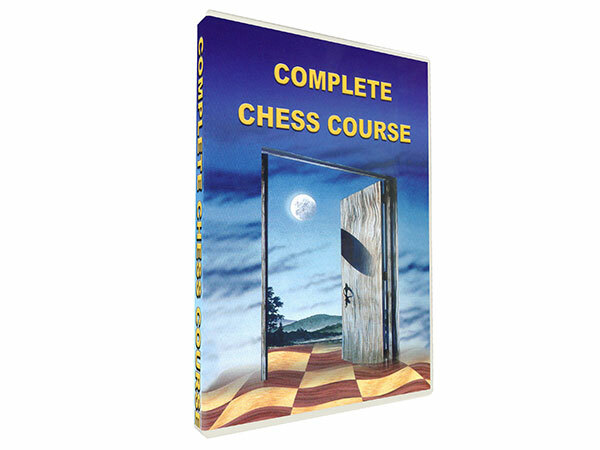 This course covers a wide range of opening, middlegame and endgame subjects. 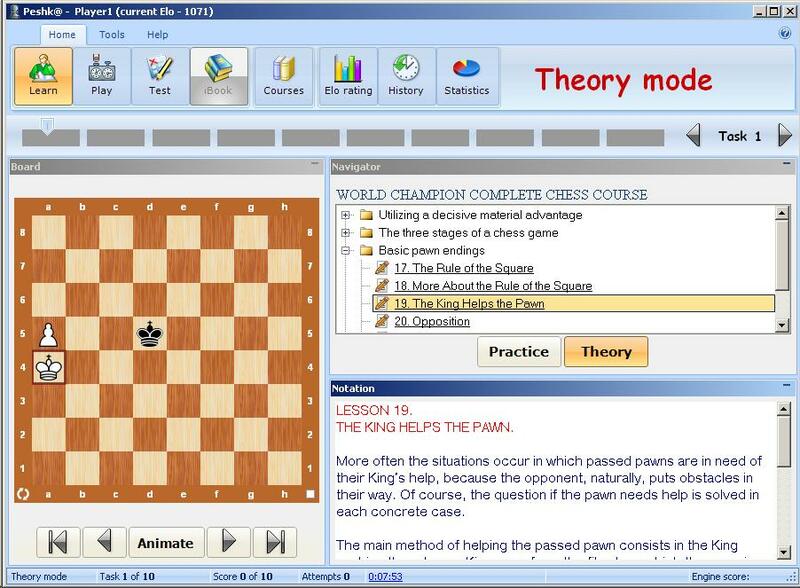 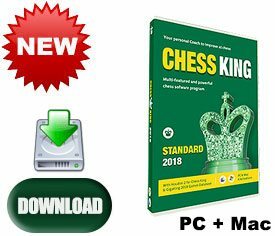 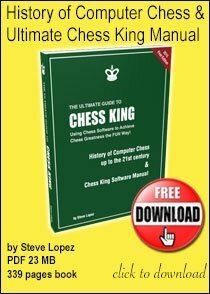 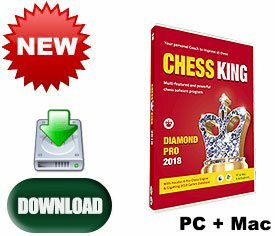 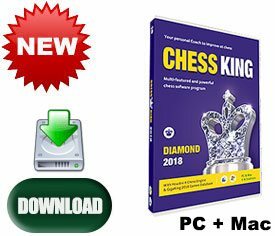 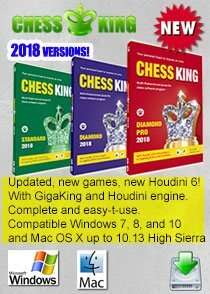 It starts off by teaching you how to checkmate the lone king and proceeds to more advanced topics, such as utilizing a material or positional advantage. 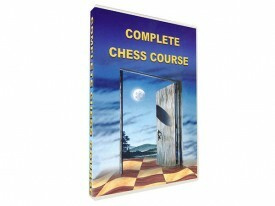 This program includes 55 lessons with more than 1200 instructive examples and exercises. 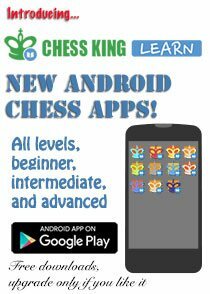 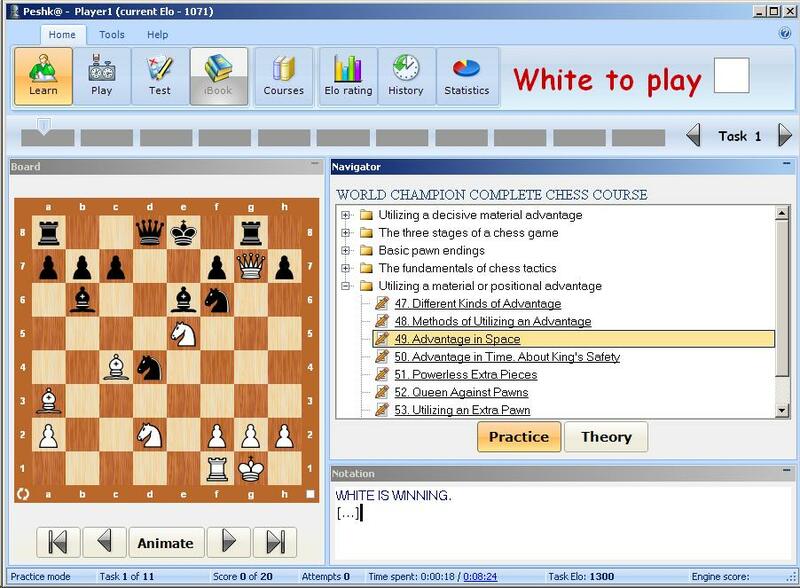 Improve your play by studying, practicing and solving the carefully selected examples and exercises in Complete Chess Course. 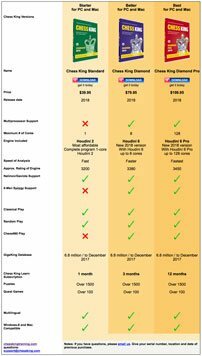 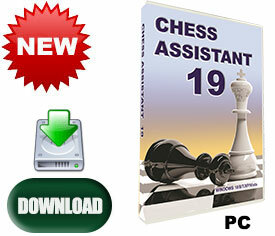 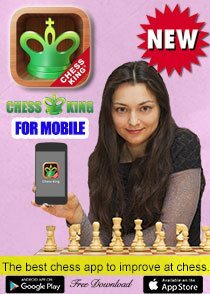 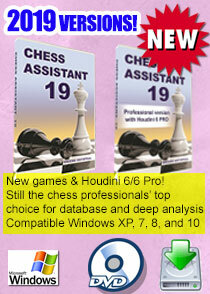 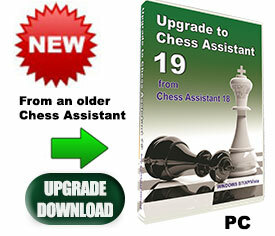 It is intended for players with USCF rating of 1000 or higher.